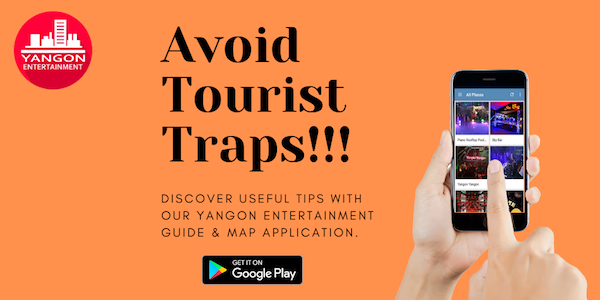 If you want to avoid congested Yangon downtown traffic or you just have to stay in Yangon for just a transit, you can book a hotel near Yangon airport. Moreover, if you want to take get a massage at the hotel, you should choose the following hotels. Here is our list of massage near Yangon Airport. This hotel is located just in front of the Yangon International Airport. You even don’t need to take a taxi to get to this hotel. It is within walking distance of the airport. There are three hotels in this area. But only Myanmar Life Hotel has a massage and spa service. The name of the spa is life massage and spa. This place is located on the Yangon International Airport road, not too far from the airport. But you have to take a taxi to get there. It will cost not more than 2000 MMK. Here one thing you don’t need to confuse is there is also Yangon Airport Hotel near to Airport Inn. Both are good to stay, but if you want a massage, you should choose the Airport Inn. This is a big and nice hotel with massage and spa facilities. It is not located on the main road, but most of the airport taxi driver may know the place. You will have to pay around 2,500 MMK to get there. It is in Kyaung Street and you have to enter from the Pyay Road. This hotel is located on the Pyay Road (one of the big roads in Yangon). You have to pay around 2,500 MMK to 3,000 MMK to get there. This hotel also offers massage and spa therapy to its guest. These all are the hotels within the easily reachable distance from the airport and these all have massage and spa. 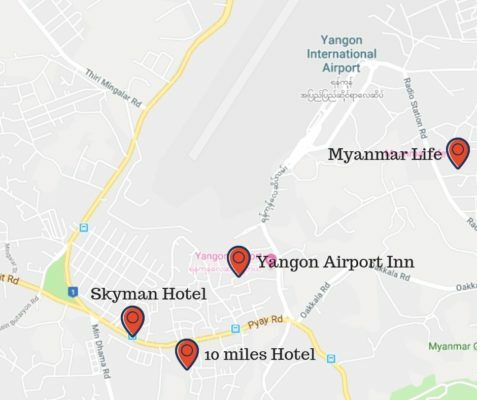 Enjoy your stay in Yangon and leave your experience if you have a chance to try a massage at these hotels.